If you lived your childhood years during the 80's you remember what a colorful and awesome time it was. The 80's were as classic as this design. 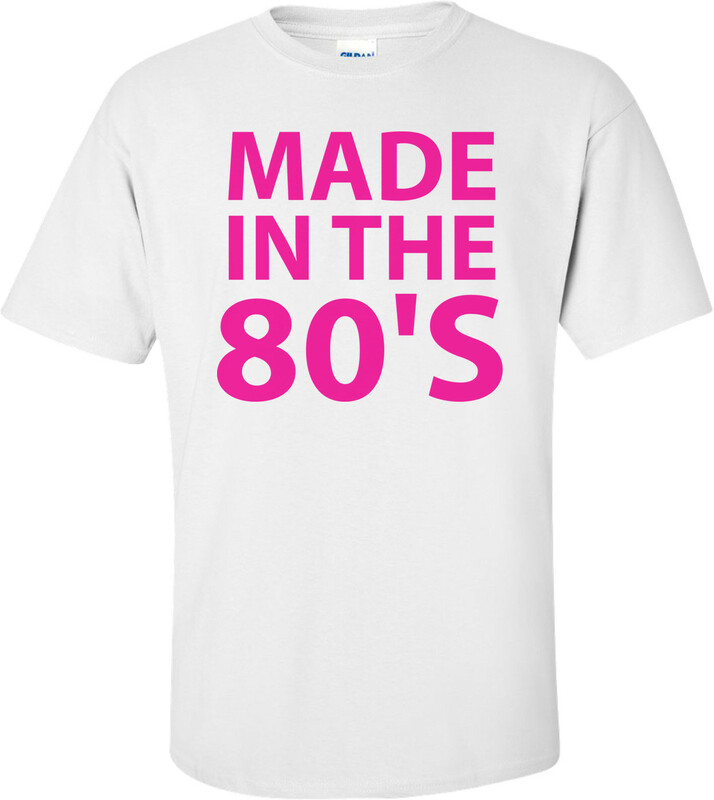 Show your Eighties pride!